The TDP is losing sleep over the stupendous response that YS Jagan 's yatra is getting. But, that's not the only worry for the TDP. It is struggling to cope with friend-turned-foe, the BJP. As if these two aren 't enough, Pawan Kalyan is attacking the TDP right left and centre. So, things are not looking bright for the TDP. But, it is increasingly becoming clear that coming back to power is an uphill task for TDP. When the TDP is in trouble, the pro-TDP media and the caste that backs Chandrababu to hilt get into their act. 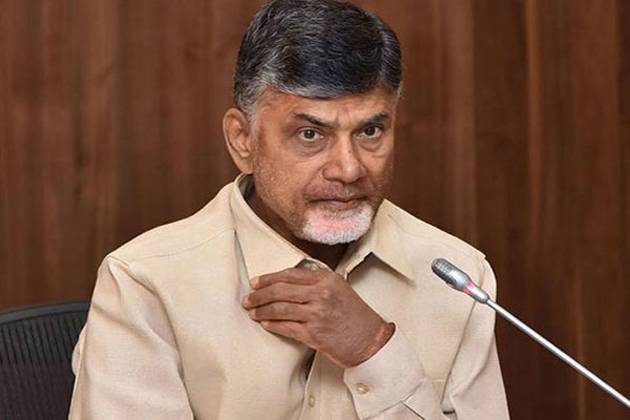 We hear that recently, a media baron close to the TDP, convened a meeting of the Kamma community leaders in a resort on the outskirts of Hyderabad. The meeting reportedly had one-point agenda - how to bring back Chandrababu to power. The Kamma leaders were reportedly told that if the TDP loses, the Kamma community would be out of power. The community was told to work hard and lobby strongly for Chandrababu. They identified constituencies where the TDP is on a sticky wicket. The same caste card was played in 2014 elections, when Jagan looked all set to win. This very same lobby worked overtime to defame Jagan. This time again, the lobby appears to have become active. Let's see how Jagan will counter them. "Godavari Flowing To Laurel, Maryland"